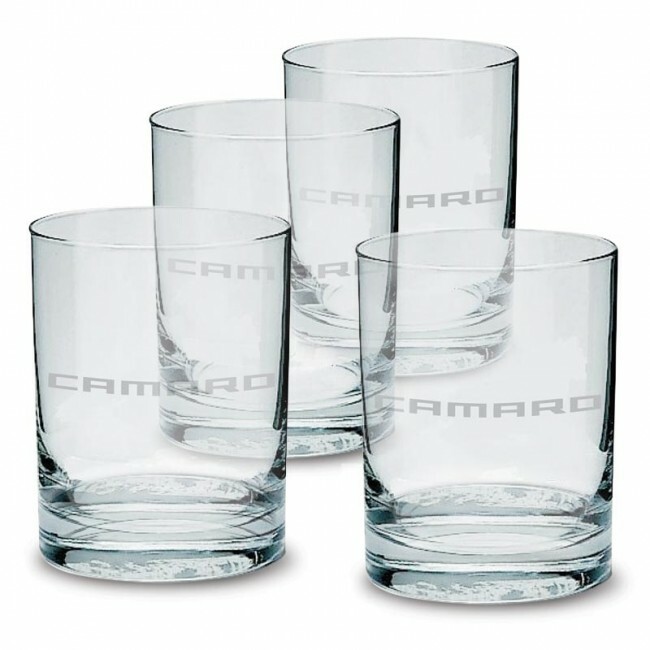 Camaro Glass Tumbler Set - 13.5 oz. 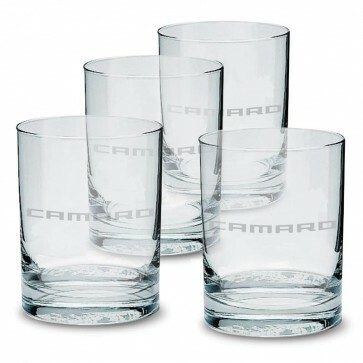 Kick your next party into high gear with a set of Camaro glassware with the Camaro signature logo on each glass. Set of 4 glass tumblers.